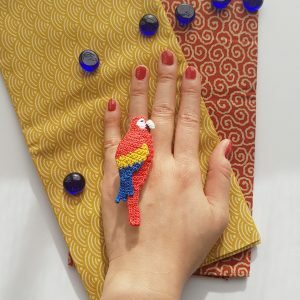 The Long Lapel Pin is 79mm long, it can be changed into Necklace, Clutch Brooch Pin, Ring or 1 Ear-ring. 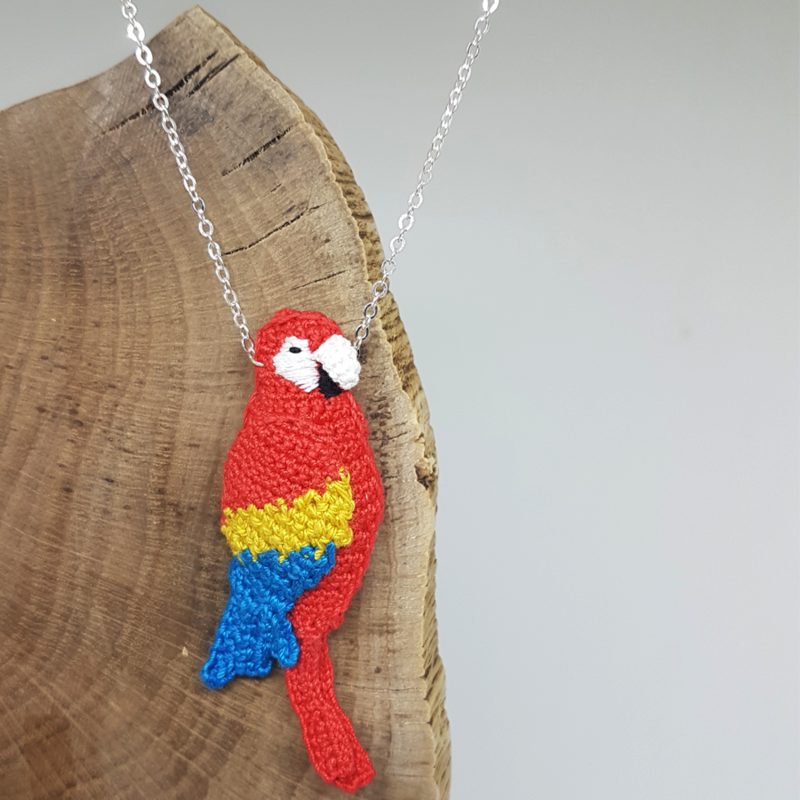 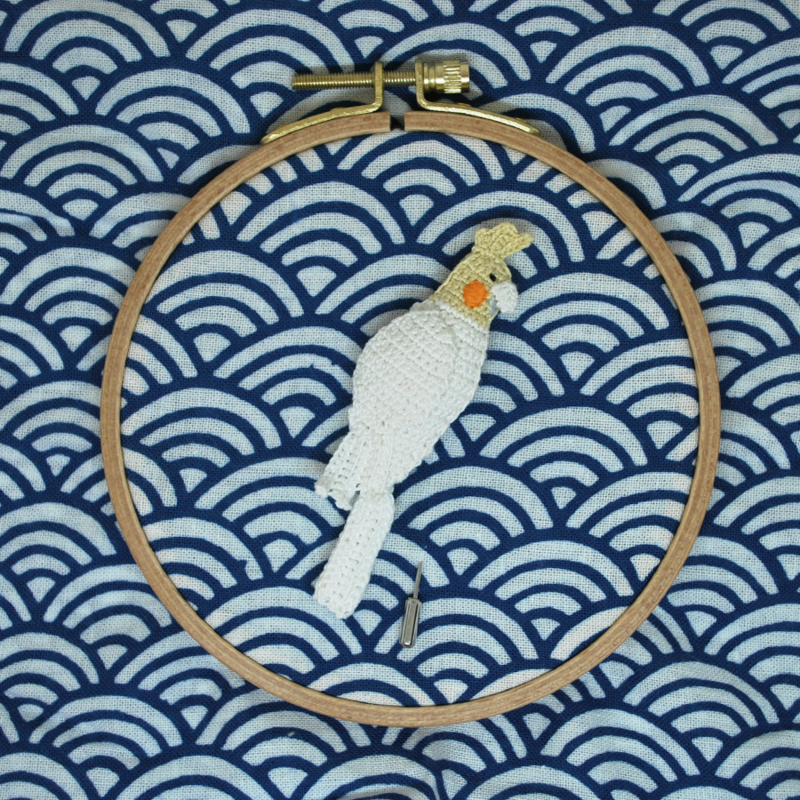 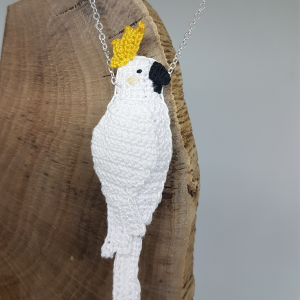 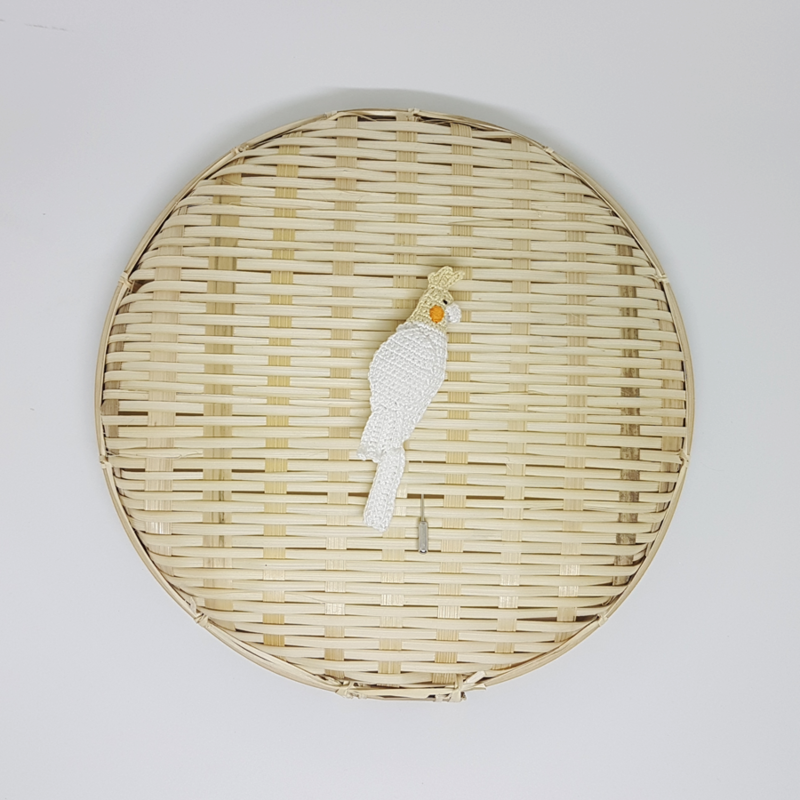 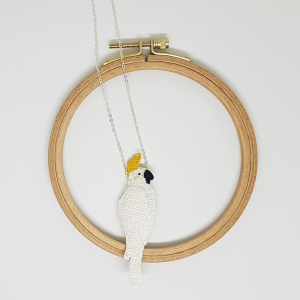 The Cockatiel Parrot is 100% handmade with cotton yarn and polyester filling. 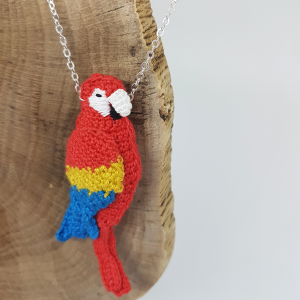 This is a Finished Product. 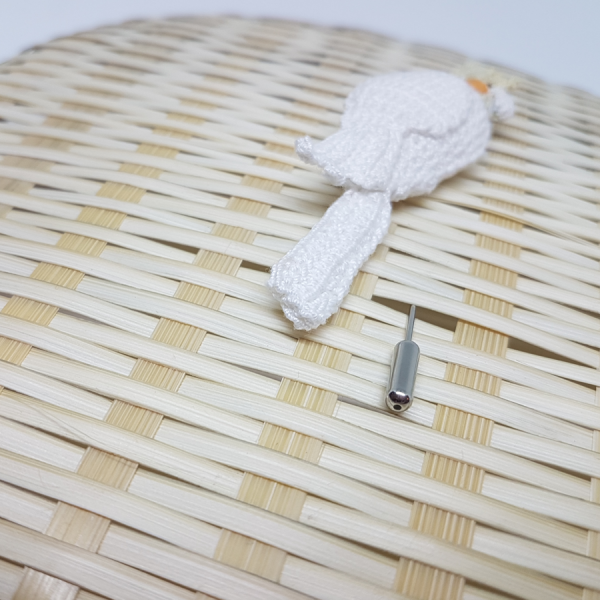 The product is Made-To-Order, every stitch is created with love and passion, therefore it will take around 4 weeks to be prepared. 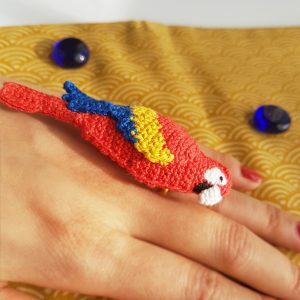 Each product maybe slightly different from the pictures since they are all handmade, which means it is unique and will not be exactly the same as the other. 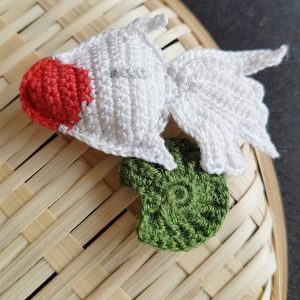 I ship all around the world! 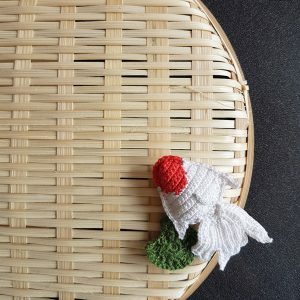 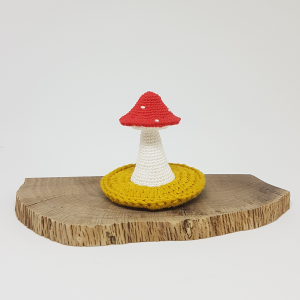 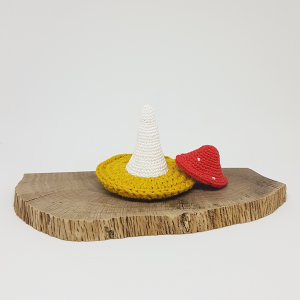 Sign-up to get notified of new crochet patterns!